Condominiums come in all shapes and sizes. 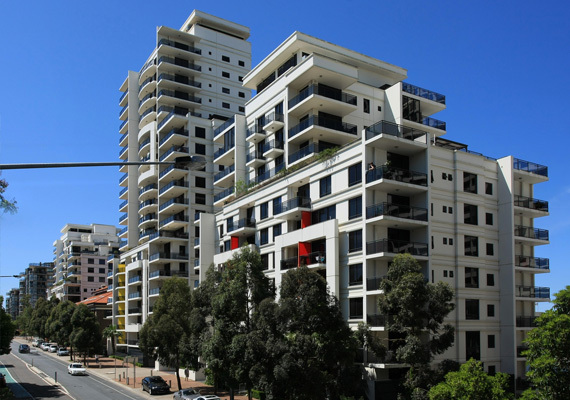 Apartment-style units located in high or low rise buildings are generally conventional, while townhouses or detached dwellings are often bare land units. Most commonly associated with the term condominium, high-rise buildings offer new or resale conventional condominium units with a variety of amenities. Some high-rise buildings may be conversion properties and some may be mixed-use developments with retail or commercial condo units on the lower levels. 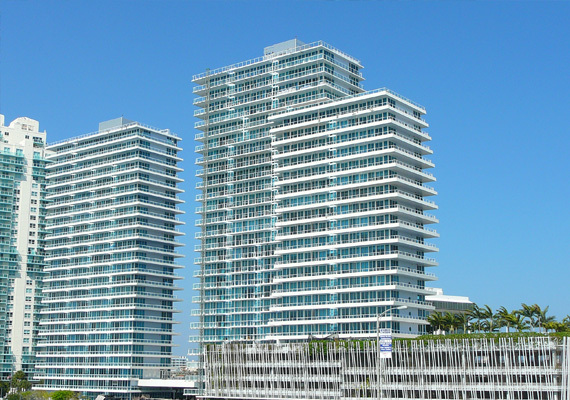 Sometimes a more affordable option to high-rise condos, low-rise condominium buildings also offer new or resale conventional condominium units. In Alberta, many low-rise condominium buildings are converted rental properties. Townhouses or rowhouses are a great option for families or individuals looking for outdoor space. They are available as conventional or bare land condominiums. 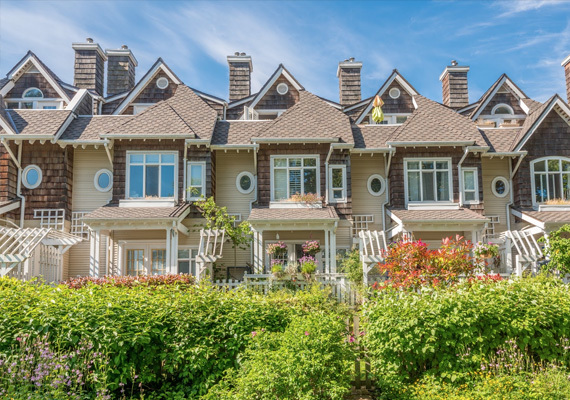 With conventional townhouses or rowhouses, the exterior is common property that is usually maintained by the condominium corporation (though potential buyers should always check the bylaws to confirm). If the townhouse or rowhouse is a bare land condominium, the owner has complete ownership and control over the land up to the property’s boundaries. This means the owner is responsible for landscaping and maintaining any outdoor structures like a patio or deck. In some instances, the responsibility for maintenance tasks may be transferred to the condominium corporation. 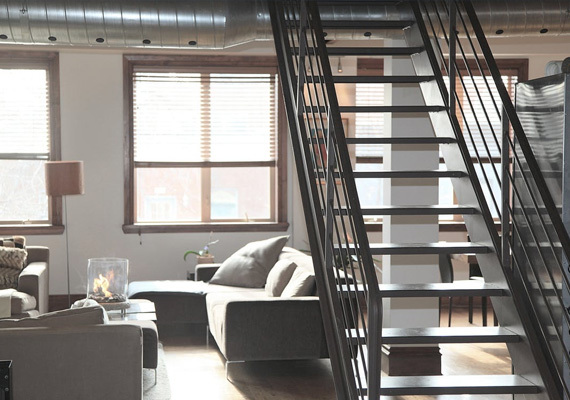 Buyers should always confirm what type of condominium they are purchasing. 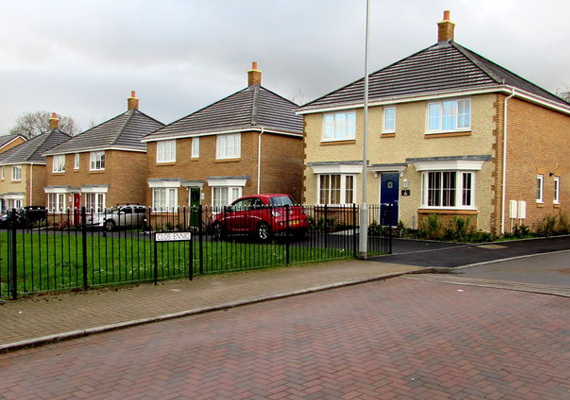 Occasionally, detached homes are part of a condominium complex. A gated community may be an example of a condominium complex that includes detached homes. Common property would include the roadways, sidewalks, and any recreational facilities. Luxury developments may include golf courses or tennis courts as common property amenities.